If my year in Australia taught me one thing, it definitely taught me about the benefits of looking after my skin in scorching hot temperatures. Along with learning about the differences in skin health and how important it is to really protect yourself from harmful UV rays. I didn’t exactly have a bad experience with this in general, but I did experience a couple of nasty ‘aftermaths’ from basking in the sun and longing for that golden beach glow. Nothing too major – just a little bit of sun damage across my cheeks and nose in the form of brown freckles. and also a few speckles of white discolouration across my shoulders caused from too much sun. What was really inspiring to see over at the other side of the world was the difference in attitudes. The Aussies are so alert to the alarming rates of skin cancer, with the majority wearing factor 30+ sun protection, and even sunbathing with a t-shirt over their faces! You may giggle, but if it helps them keep their youthful looks, then they are onto a winner in my eyes. As the sun has been out a fair amount lately in the UK (lucky us for a change!) and a lot of people are jetting off on holiday, it’s the best time to up the ante with our sun protection and skincare products. 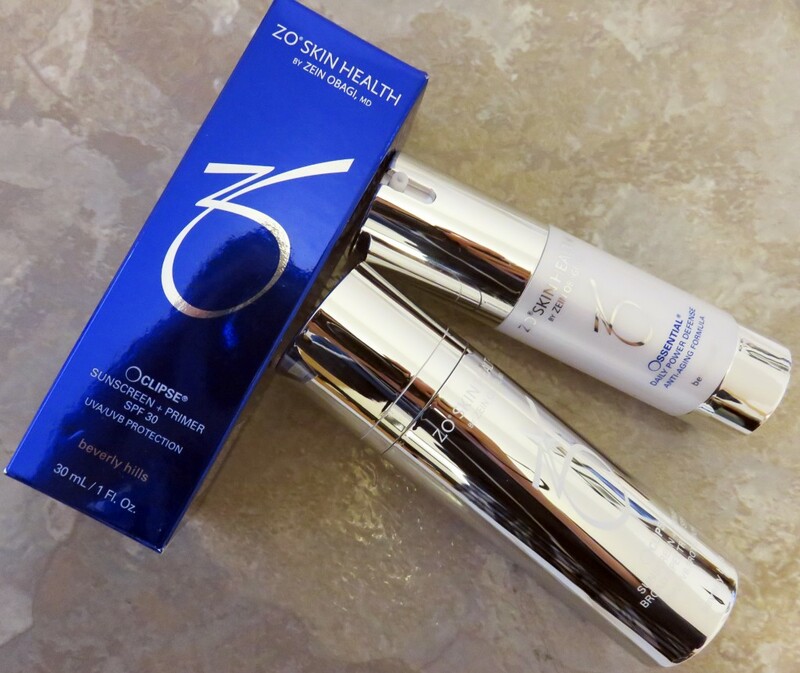 Dr Zein Obagi’s ZO® Skin Health line was developed for all-year-round healthy skin, however this Sun Smart Duo is particularly perfect at prepping you for the great outdoors life this Summer, for peace of mind your skin is fully protected. Packed full of antioxidants, DNA repair enzymes and time-release retinol, the first product is the Ossential® Daily Power Defense which encourages cellular activity for skin cell rejuvenation, whilst protecting against future damage. The second product is the Oclipse® Sunscreen + Primer SPF30, a broad-spectrum UVA/UVB cream containing physical filters and natural melanin (found naturally in the skin) to protect from ageing UV rays and pigmentation. This product in particular is a favourite due to it’s universal tint and silky matte finish too, which helps hide the appearance of skin imperfections for all skin colours when wearing this suncreen/primer product. As I mentioned earlier on, I do suffer slight pigmentation to my face after months of sun abusing, therefore The OSSENTIAL® Daily Power Defense has been really beneficial for me to help improve the appearance of my pigmentation, especially on my upper cheeks. I found the DNA repair enzymes work quite quickly in this product, as I noticed fading within a month of using this. Usually, they do say to give a product at least eight-twelve weeks until you can really start to judge it’s effects, so I was really pleased to see visible fading of sun spots in such a short space of time! 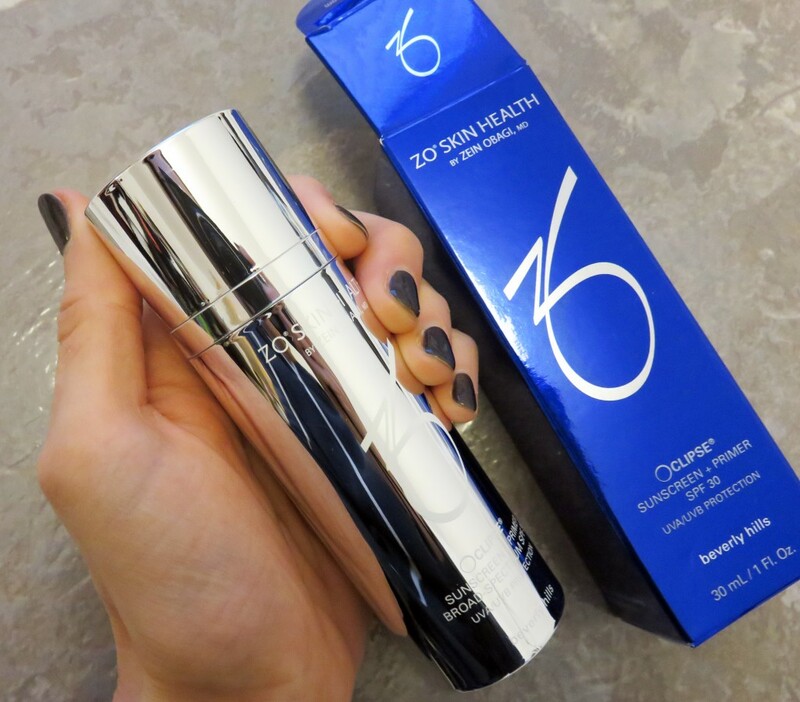 As well as helping with pigmentation, the Daily Power Defense focuses on stimulating collagen and improving skin elasticity, so it’s great for ageing skins too. It is a little pricey – £94 for 50ml – but then again, if it works fairly quickly, then you expect the price tag to reflect it’s effectiveness. 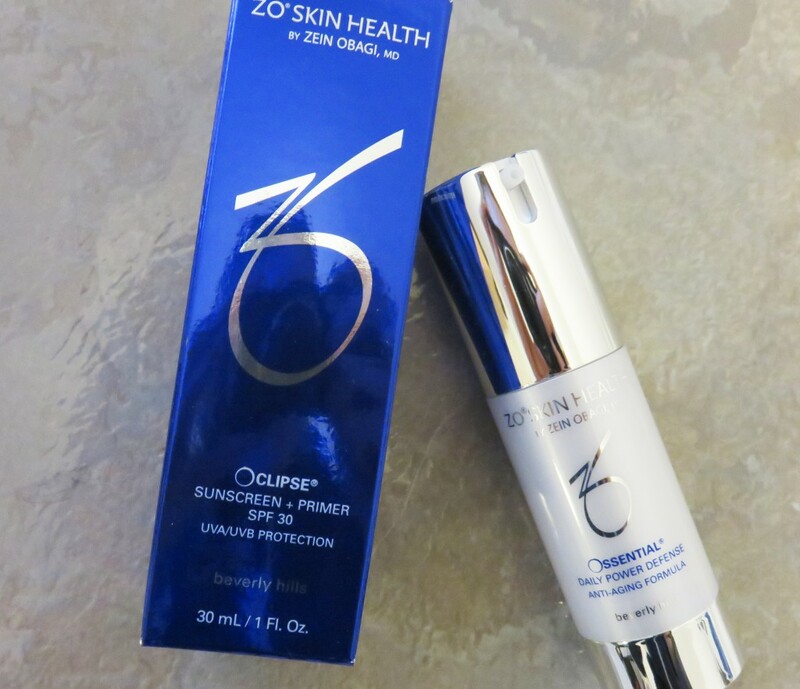 As for the OCLIPSE® Sunscreen and Primer SPF30, I have been applying this after the Daily Power Defense as it has the power of being both a strong UVA and UVB blocker, and a skin smoothing primer too. So two wonders in one so to speak. I have a love/hate relationship with primers, as some I have used don’t seem blend in properly and feel a little rough when I try to blend foundation into the skin afterwards. The whole idea of a great primer is to blend seamlessly into the skin pre-foundation. 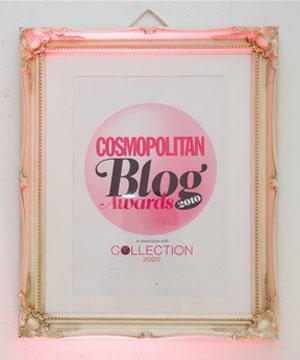 And- shock horror- I’ve even used one before which left a pale white residue (I’m sure that really is just a one off! ), however this one seems to be the perfect base. It leaves skin feeling silky and matte, providing the ideal base to apply make-up, and I can apply make-up literally within one minute after this product sinks in. 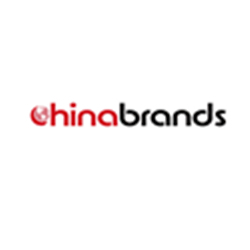 Again it is fairly pricey – £41 for 30ml – but it uses 3.7% Zinc Oxide, which is a powerful ingredient for skincare due to it’s healing properties and acne fighting powers too.